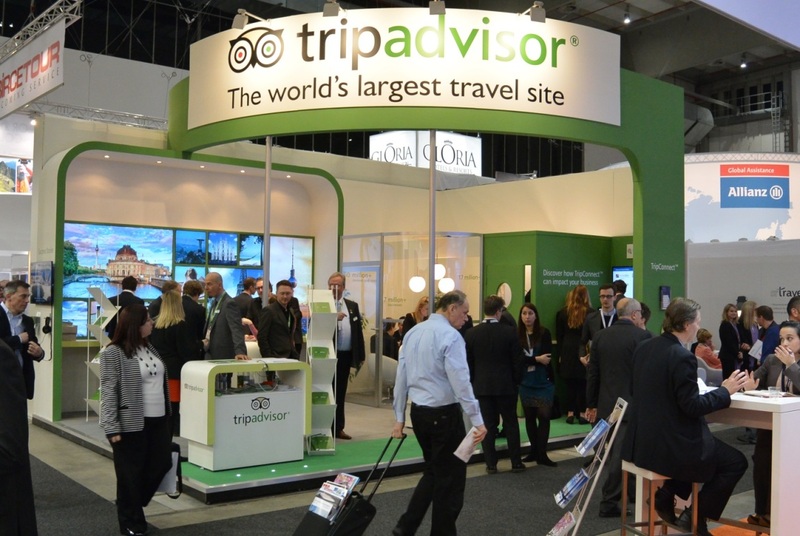 Founded in 2000, TripAdvisor has become the leading user-generated travel review website, ranking hotels, restaurants and attractions around the world. Image from Wikimedia Commons. Hotel reviews on sites such as TripAdvisor, Hotels.com and Yelp have transformed the travel experience. Mihaylo Assistant Professor of Management Ellen Kim examines who reads reviews and how readers process positive and negative reviews. Take a look at your favorite online review site and you will be deluged with competing positive and negative testimonials. What do you do when you see one positive review followed by one negative review? Do you really trust the reviews anyway? 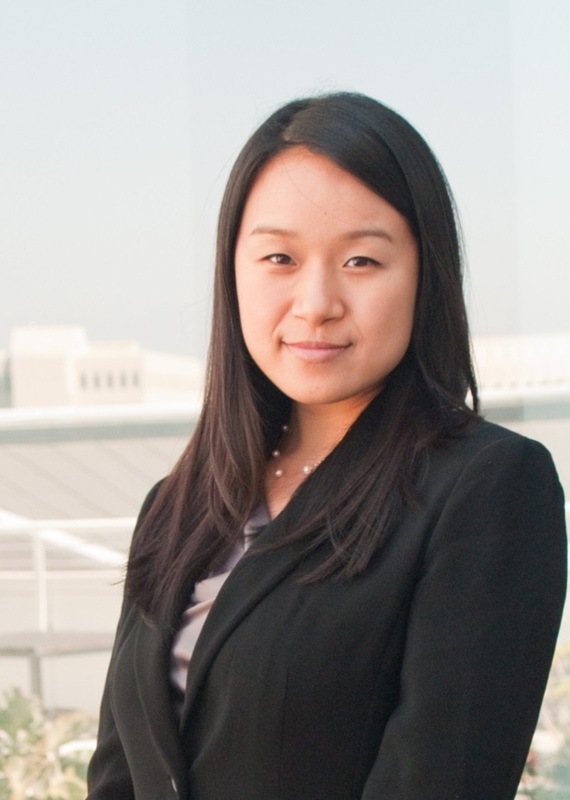 Mihaylo Assistant Professor of Management Ellen Kim conducted a 2015 study, “How do consumers process online hotel reviews? The effects of eWOM consensus and sequence,” to determine how the consensus and sequence of hotel reviews impact consumer attitudes toward hotels. The study appeared in the Journal of Hospitality and Tourism Technology. “I was interested to know how people process all of the competing reviews they read online,” says Kim. “We found that consensus among reviews overrides the sequence in the minds of consumers.” This means that if the majority of the reviews are negative, the reader will get the message even if there are one or two positive reviews. Yet if the reviews paint an evenly mixed picture, whatever message displays first is what consumers are likely to base their decision on. To conduct the study, Kim and Chung Hun Lee of the Department of Hotel and Tourism Management at Sejong University in Seoul, Korea, created hotel reviews based on TripAdvisor content, though modified as desired for the study. Undergraduate student participants from the two universities were asked to imagine that they were looking at the hotel reviews to determine a place to stay while on a trip to another city. After reading 20 reviews, the participants reflected their attitudes toward the hotels and the likelihood that they would stay at the establishments on a seven-point bipolar scale. “I hope that hotels and online review sites will use this study to understand the importance of how information is presented in helping consumers process information,” says Kim. Kim has been studying hotel reviews for several years. In 2011, she co-authored the study, “Effects of gender and expertise on consumer motivation to read online hotel reviews,” looking at who reads online reviews. That study appeared in Cornell Hospitality Quarterly. Mihaylo Assistant Professor of Management Ellen Kim’s study indicates that consensus in online reviews is the most important factor for users of sites such as TripAdvisor. The study also found that people with moderate levels of experience in booking hotels were more likely to seek online reviews, compared with those with little to no experience or those with high levels of experience. “Consumers with a high level of experience may feel that they do not need social reassurance because they are confident about their own knowledge, while those with a low level of expertise may be oblivious to the social benefits of online reviews,” she says. Kim is also exploring the growth of international tourism and its impact on the American hospitality industry. In 2015, more than 77.5 million international tourists visited the U.S., with Southern California generally, and Orange County in particular, one of the most popular destinations. The number of visitors from China is rising quickly. By 2019, that nation is likely to account for 3.1 million visitors to the U.S., a 172% increase from 2013 figures. China is likely to rank third, behind Mexico and Canada, in the number of tourists it sends to the U.S. within a few years. Kim notes that many international tourists are challenged by not being native English speakers, particularly because many travel-review websites are not available in other languages. She hopes that these sites will recognize the need to open up user-generated content about destinations in the U.S. in other major world languages. The hospitality industry is rapidly changing with the rise of digital media. Based on her research, Kim has several recommendations for hotel industry professionals. These include recognizing the importance of the first review as an anchor of the entire review experience. It will be to their benefit to be proactive by managing any negative reviews and attending to service problems, while keeping customer service high in an attempt to keep reviews positive. In other words, it is essential in 2016 and beyond to be meticulous in your understanding of your hotel or restaurant’s online reputation. As for the hotel review sites themselves, Kim believes that the site administrators can assist in helping visitors quickly grasp the full scope of reviews by providing the average rating of all the reviews as well as the number of positive and negative reviews. This will create a better overall picture of the reputation of a hotel, thus helping consumers make informed decisions.